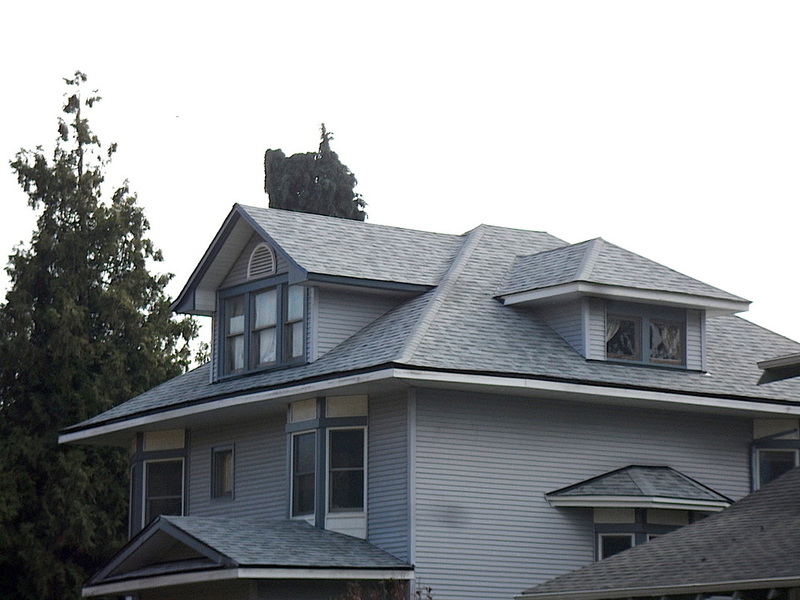 Tacoma Roofing & Waterproofing is an experienced commercial and multi-family roofing contractor. We are trusted by Washington States most prominent general contractors to partner with them on important and high profile construction projects. From mixed use buildings in downtown Seattle to large apartment complexes we have done it all with a track record of success. Contact us today for a competitive quote and reliable service. There are over 800 roofing contractors in Washington State. There are elements of customers service, safety and technical experience that set apart the experts from the run-of-the-mill companies. 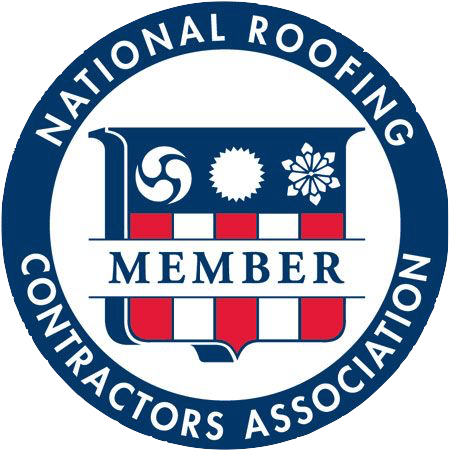 Over the last 30 years in the roofing industry our founder has helped develop roofing codes and specifications for national manufacturers and organizations such as the Western States Roofing Contractors Association. 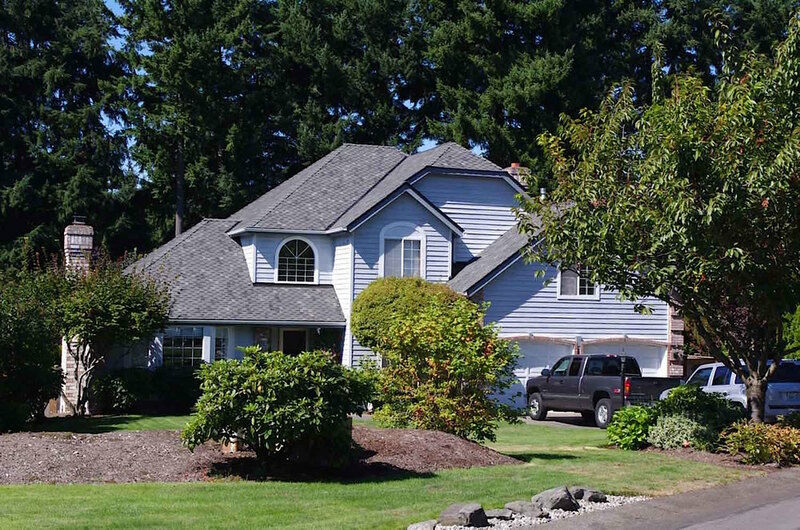 This attention to detail, thoroughness and excellence carries over into everything Tacoma Roofing & Waterproofing does. A quality roofing system doesn't need to break the bank. 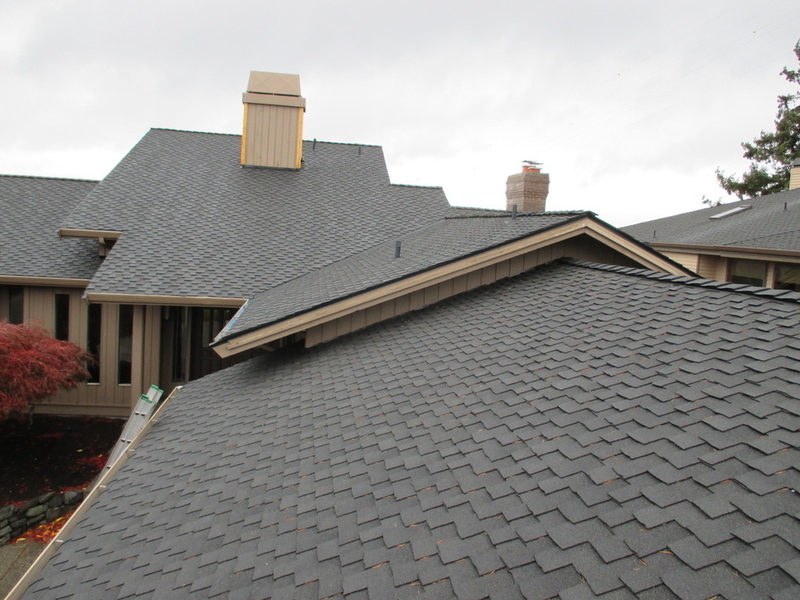 We have a reputation with our customers of offering a fair and competitive price for a high quality roofing system. 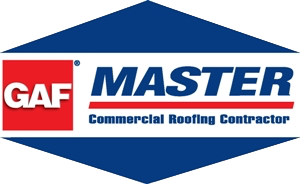 We like to think of ourselves as the "roofers with a conscience." By providing affordable service we are able to help our customers and ensure our longevity in the industry by earning the referral of our clients. By utilizing this formula we have become the "family roofing contractor of Tacoma." We service both the residential and commercial industries with our waterproofing services. We offer a variety of above and below grade waterproofing services including new construction and repair on existing structures. We also offer spray or roll on waterproof coatings, peel and stick protection boards, foam insulation and more. Tacoma Roofing & Waterproofing specializes in waterproofing systems from the ground up. We utilize industry leading products and technology from the nations leading waterproofing manufacturers to ensure quality and longevity. We service both the residential and commercial industries with our waterproofing services. Whether you are an existing homeowner or a general contractor looking for a competitive estimate on a multi-family project we will gladly help you out.